Bad luck struck drivers who use Columbia Parkway not once, not twice -- but three times Tuesday morning. CINCINNATI, OH (FOX19) - Bad luck struck drivers who use Columbia Parkway not once, not twice -- but three times Tuesday morning. 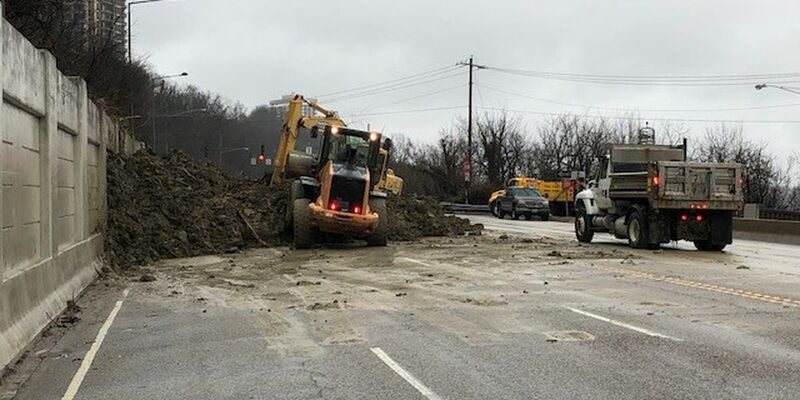 City of Cincinnati road crews worked round-the-clock Tuesday to reopen multiple parts of Columbia parkway after three landslides blocked lanes. The heavily traveled road couldn’t catch a break due to heavy rains. 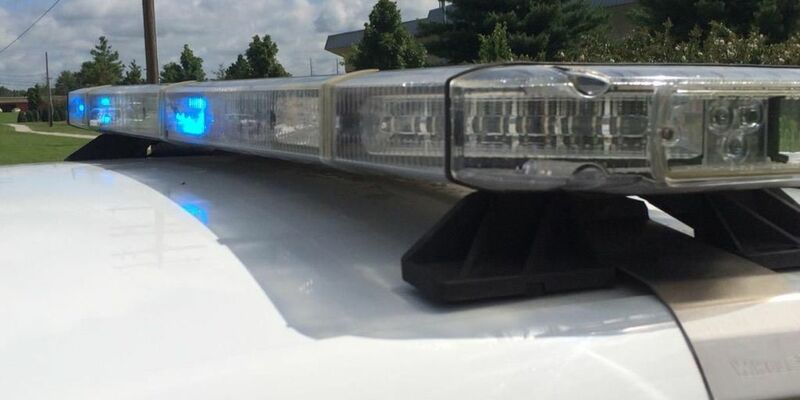 Police announced the morning’s first landslide at 1 a.m., closing the parkway in both directions from Martin Drive to Kemepr Lane and Kemper Lane at Riverside Drive. By 7 p.m. on Tuesday, Columbia Parkway had completely reopened, according to authorities.